Bringing together talented entrepreneurs, investors, and other thought leaders in the world of technology.Celebrating high caliber founders who not only drive their businesses with passion and energy, but also take responsibility for the focused execution of their ideas. The Global Startup Awards provides an annual spotlight focus to web/tech startups in 25 countries across the globe, with many more regions to come online in the coming years. Each individual regional award places a heavy focus on unearthing and reward the very best from within their respective ecosystems & connecting each of the countries to create a stronger united brand. 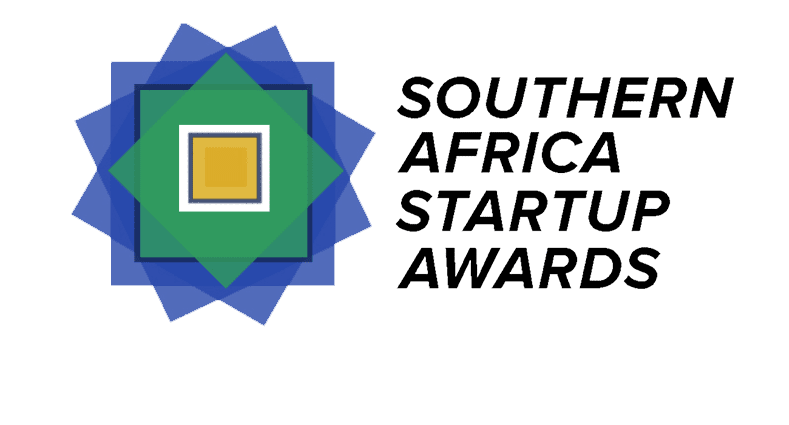 The awards stand to represent the entire startup and tech community – from the startups themselves, through to the people behind them, and the organisations that work alongside these visionaries to make the great things possible. Southern Africa Startup Awards is part of the Global Startup Awards, providing an annual spotlight to those who dare to dream big and shape the way our future will look. Bringing together amazing ideas and best talents from 6 regions, 46 countries across the globe to celebrate entrepreneurial spirit and startups. The competition process for finding the winners involves all aspects of a startup ecosystem by using a network of local ambassadors, country partners, national jury members, international jury members from entire globe as well as key advisors counting everyone from top investors, political stakeholders, founders and community builders. Anyone can nominate a person, company or organisation in all categories per country through an online nomination system. Data is gathered from all nominees based on the criteria of each category for the following phase of the competition. A group of ambassadors from each country, through a selection process, evaluate the nominees and choose the best talents based on the criteria of each category which are gathered into a shortlist. The shortlist consists of a minimum of 5 national finalists per category on each country. Once the shortlist is published online, the public voting for National Finalists opens through an online system. Individuals can only vote one time per finalist. Once the National Winners are published online, public voting opens through an online system. Individuals can only vote one time per finalist. Once the Regional Winners are published online, public voting opens through an online system. Individuals can only vote one time per finalist.